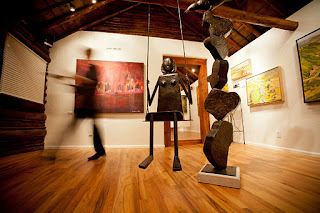 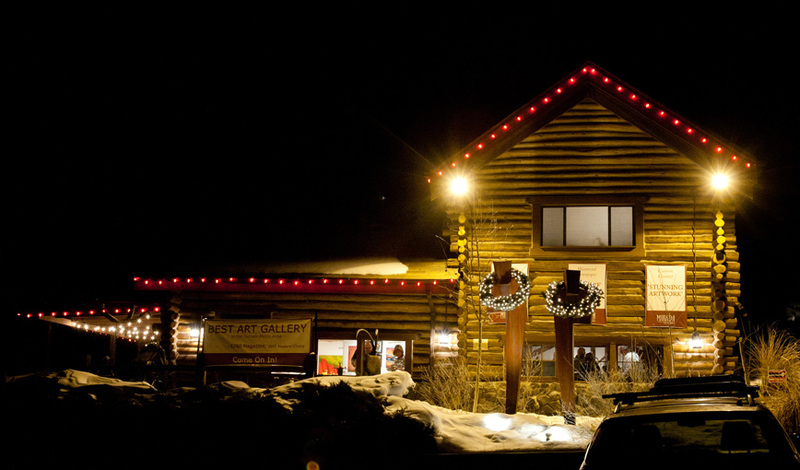 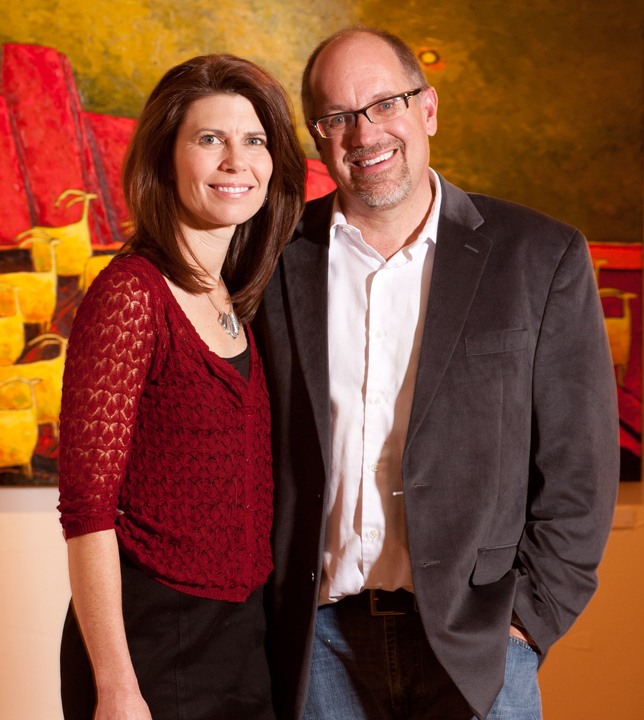 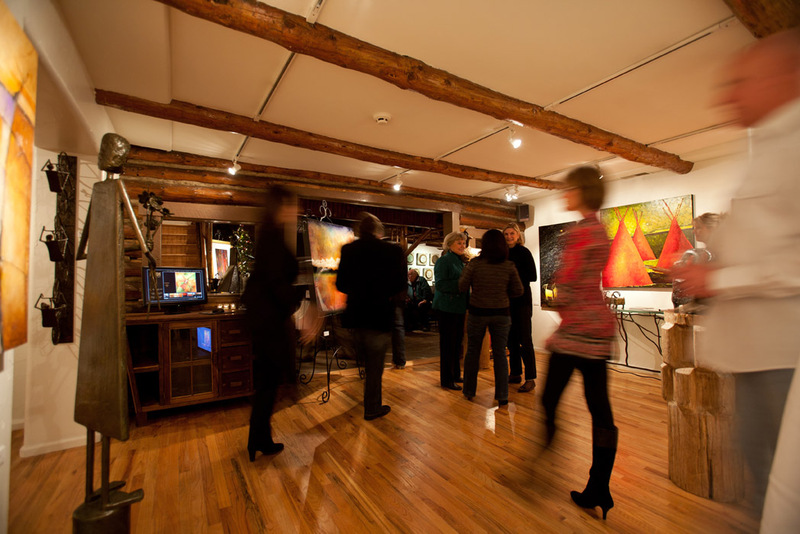 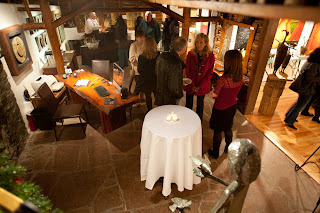 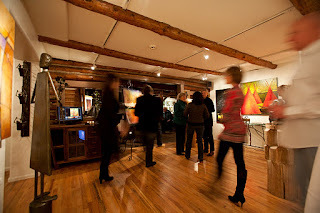 We had a great time at our 2nd Anniversary party here at Mirada Fine Art in December. 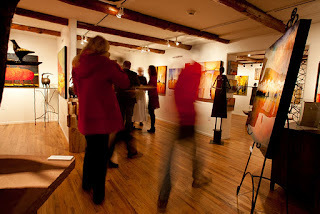 If you weren't able to attend, here are a few shots from the event. 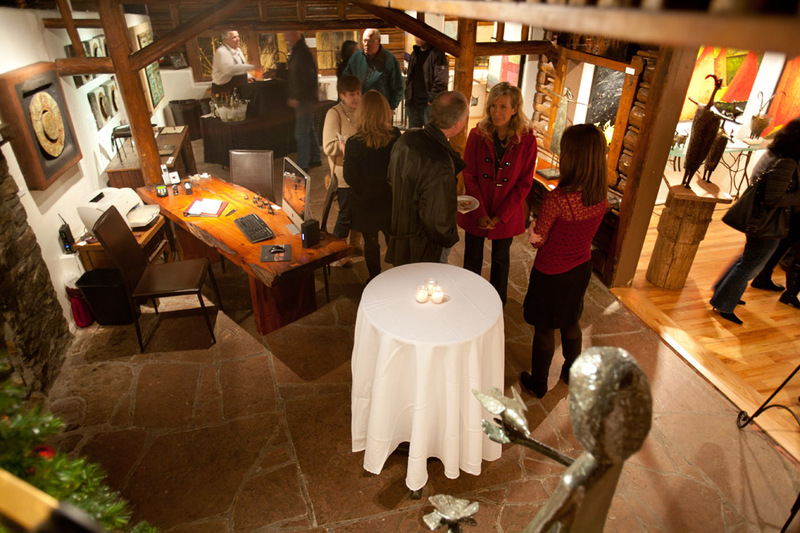 Festivities at the holiday party. 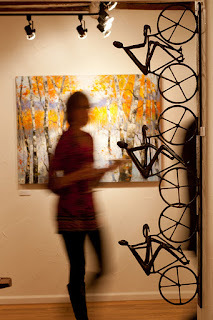 Allen Wynn's 'Afternoon Ride' in the foreground. Tim Howe's 'First Snow of Winter' in the background. 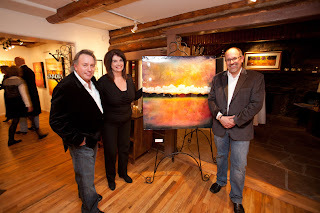 Enjoying the artwork during Mirada Fine Art's anniversary party.